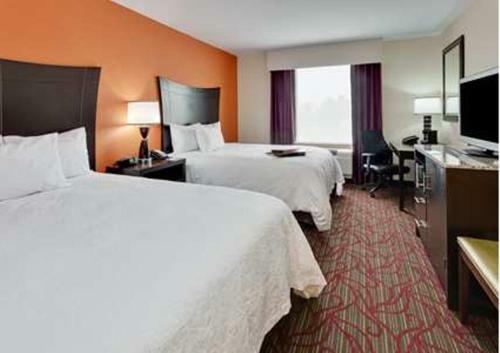 This hotel in Seneca Falls features an indoor swimming pool and a daily hot continental breakfast. 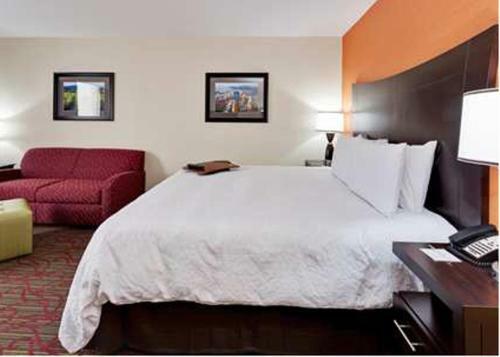 The Waterloo Premium Outlets are 13 minutes’ drive from the hotel. 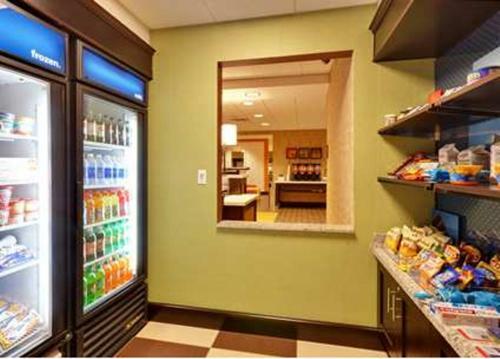 A flat-screen cable TV, microwave, and refrigerator are included in every room at the Hampton Inn Seneca Falls. 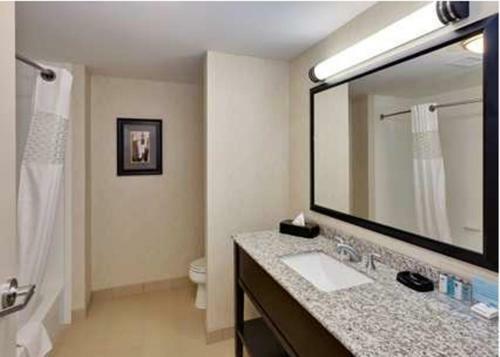 The room has a work desk and the en suite bathroom has a hairdryer. 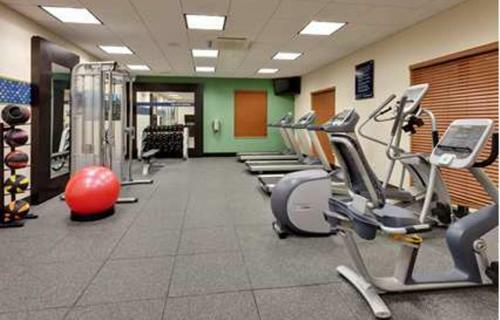 An on-site fitness centre is available for guests to use. 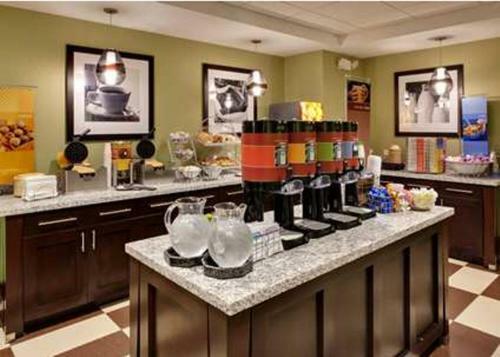 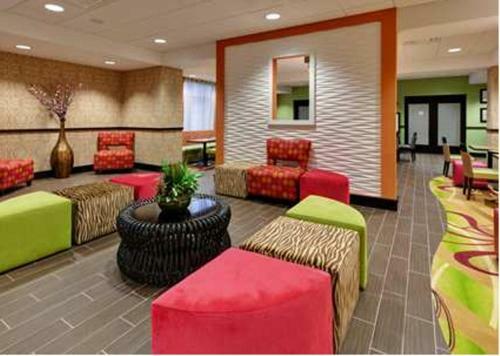 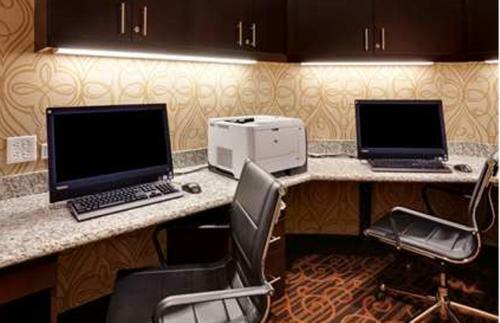 The Seneca Falls Hampton Inn has a business centre and laundry facilities. 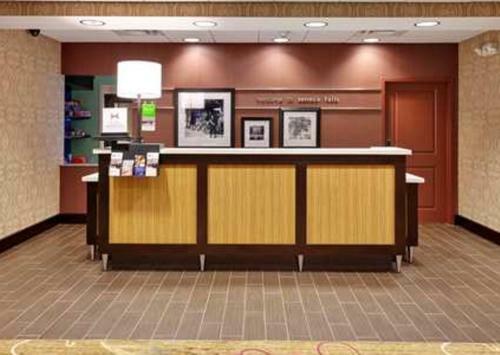 The reception is open 24 hours. 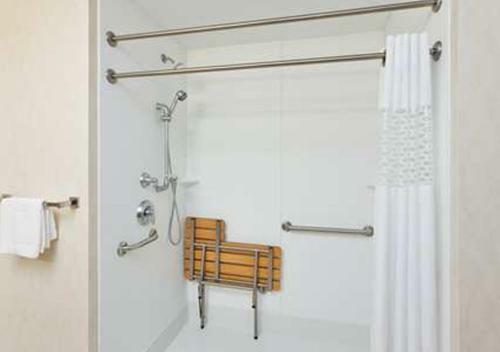 The Cayuga Lake Wine Trail is 14 miles away. 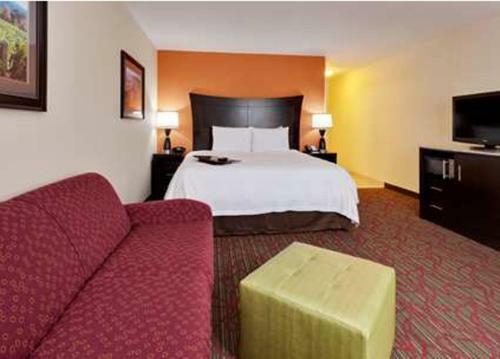 Cayuga Lake and Seneca Lake are within 15 minutes’ drive from the hotel. 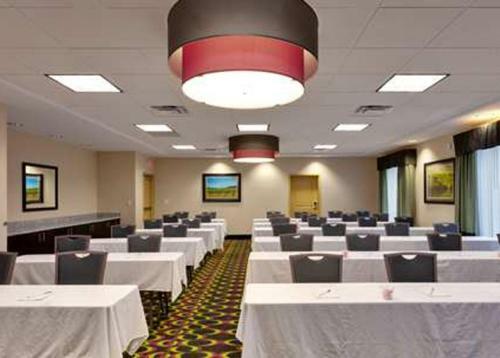 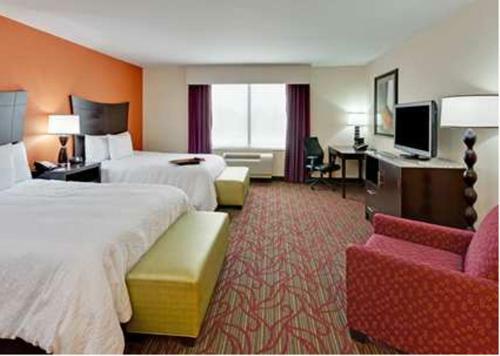 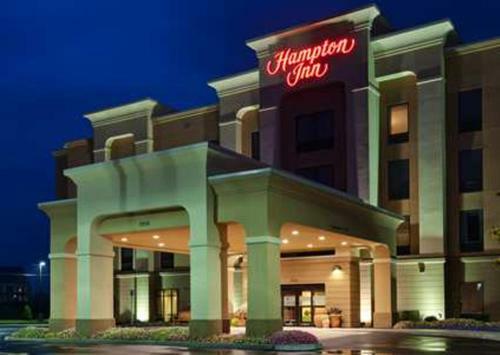 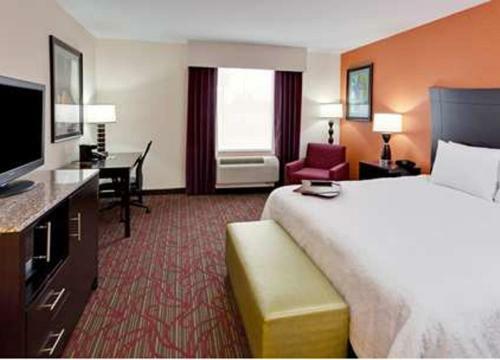 the hotel Hampton Inn Seneca Falls so we can give you detailed rates for the rooms in the desired period.